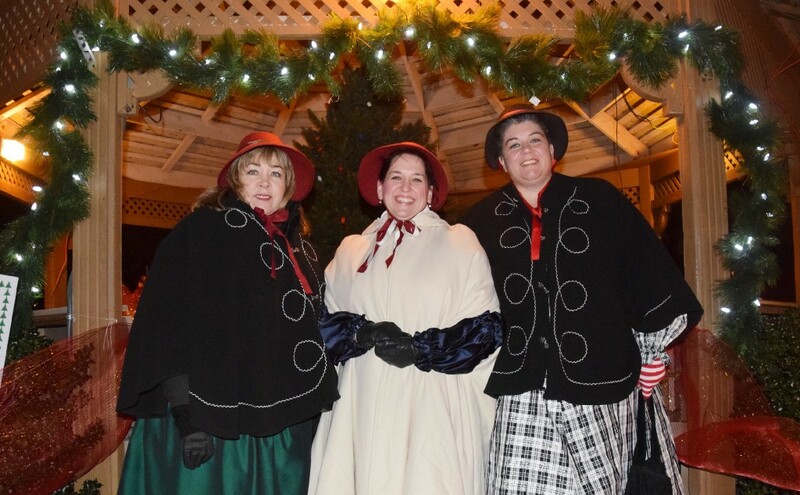 The Ridgeway Singers, from left, Kathy Matos, Denise Weintraut and Teresa Seibel performed holiday classics at last year’s Dickens Festival. Exciting things get underway around 5:45 p.m., when a parade heralded by the town crier transports Santa, Mrs. Claus and an elf or two to the gazebo in the center of the downtown Village (18 N. Main St.). Grand Marshal Ron Murphy of Murphy’s Market is once again the presenting sponsor of the Dickens Festival. The annual tree-lighting ceremony happens next, as town officials gather to turn the lights on at the township Christmas tree. Santa and Mrs. Claus will stay at the gazebo all evening long to greet children of all ages. The annual Dickens Festival wouldn’t be possible without the wonderful support of Medford Township and the community. Rotarians raise money for the festival through fundraisers, including an annual coin toss collection. 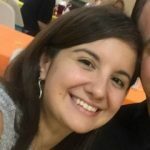 Also, tax-deductible donations to keep the tradition going may be made through a GoFundMe site for Rotary Dickens Festival at www.gofundme.com/7ahcb.